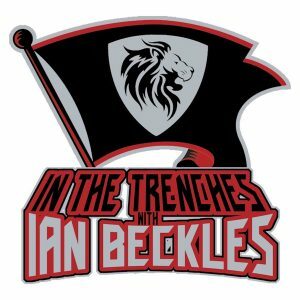 This week on “In The Trenches” presented by Hess Spinal, Ian Beckles welcomes back Trevor Sikkema of PewterReport.com to discuss the reported three game suspension for Tampa Bay Buccaneers quarterback Jameis Winston. 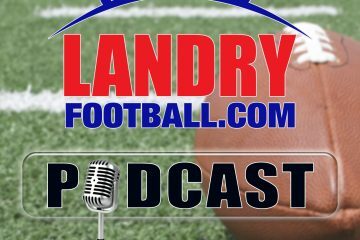 Ian and Trevor discuss multiple aspects of this reported suspension for the Buccaneers franchise player from how this should cause the Buccaneers management to look at a contingency plan at the quarterback position to why the suspension is apparently three games and not six games. 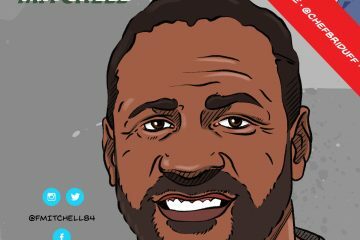 Along with talking about Jameis Winston, Ian gets Trevor’s observations and what went on during the Buccaneers organized team activities.